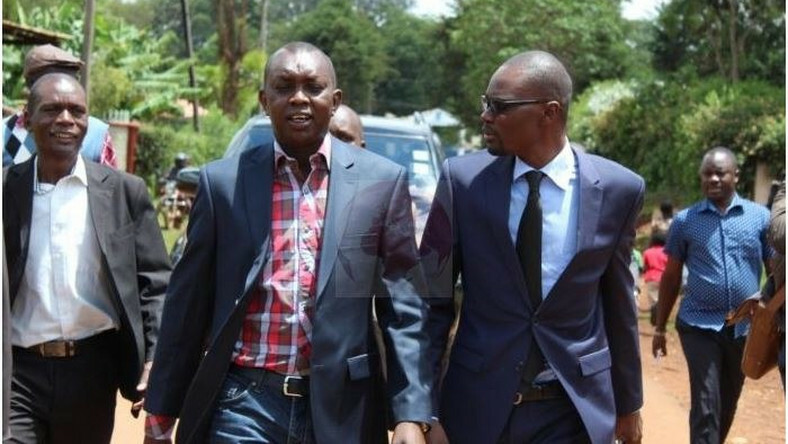 Thursday April 11, 2019-Kapseret MP Oscar Sudi has presented himself to the National Cohesion and Integration Commission to answer questions regarding suspected hate speech remarks he made a few days ago. The controversial MP made the announcement on social media saying he was already at NCIC. “I am already here at National Cohesion and Integration Commission headquarters after I was summoned to appear before the commission. I guess I am being called upon to clarify my recent comments I made about a certain community,” Sudi said in a statement posted on social media. The Kapseret MP recently caused controversy after making suspected hate remarks that suggested that there were only two communities that are needed to create peace in Kenya. He claimed that other communities “can be controlled” as they are not fighters.